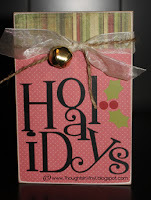 We also offer free crafts and 10% back to craft group hosts. 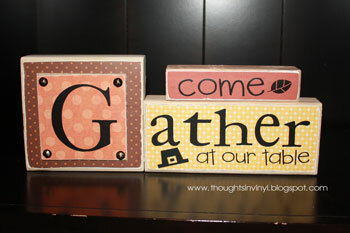 If you are interested in hosting a craft group click here for details. 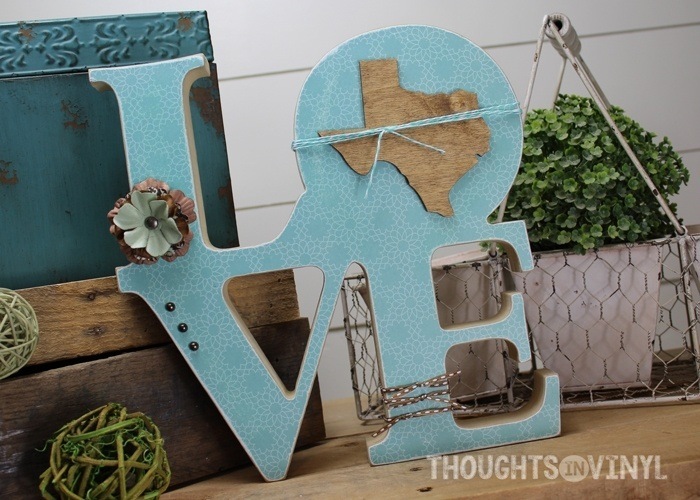 It makes a fun girls night out and you get to make your crafts for free! 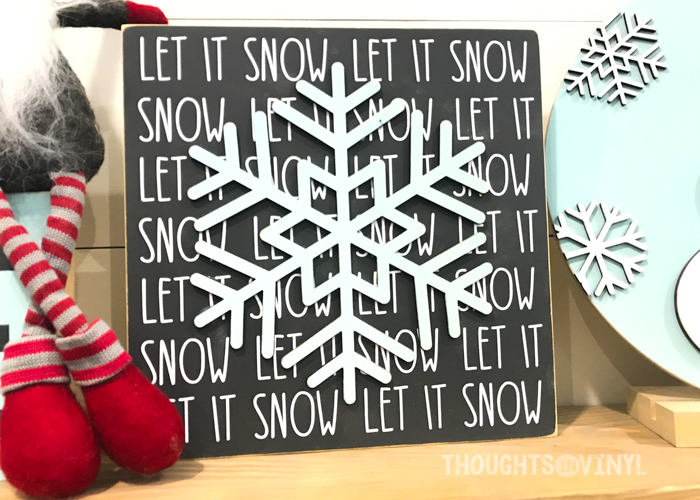 Well this month I couldn’t resist making lots of new things and lots of things from last year are also on a great sale too! 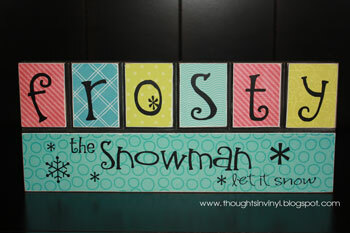 This first craft is my absolute favorite! 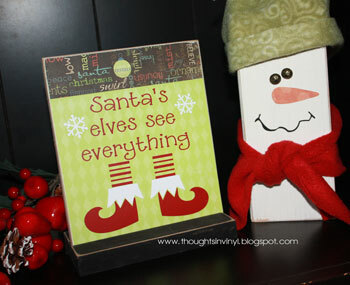 Probably my favorite craft of all time. 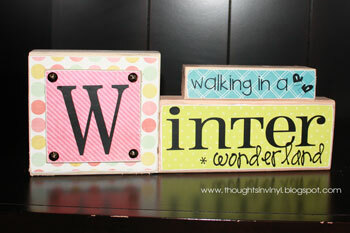 It seriously just turned out so cute!! 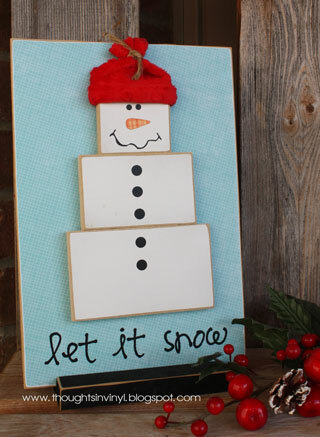 This craft kit is reversible. 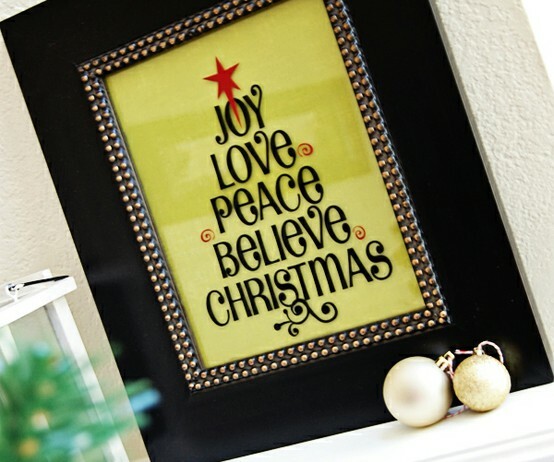 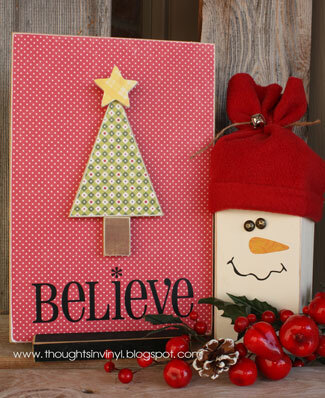 One side is a cute whimsical Christmas tree with the word “BELIEVE” and the reverse side is a cute little snow man with the words “let it snow”. 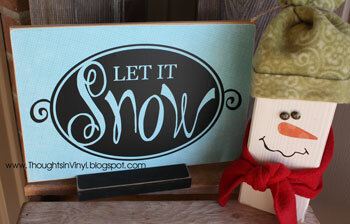 This plaque measures 12″ tall x 8″ wide. This next craft turned out really cute too. 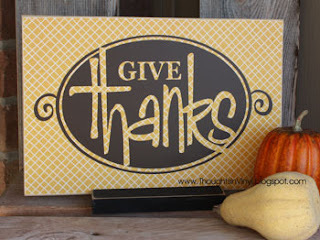 This next craft is just in time for Thanksgiving. 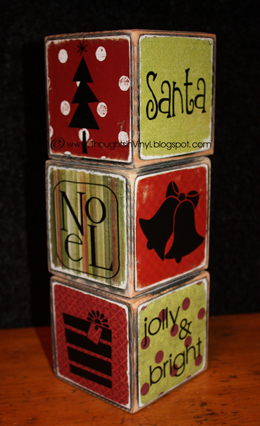 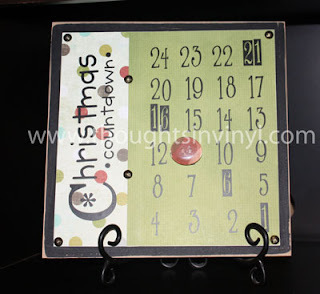 This is also reversible with this fun Christmas layout on the other side. 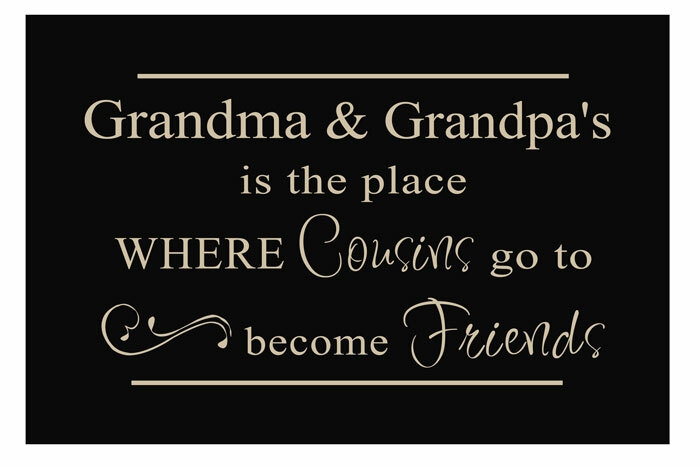 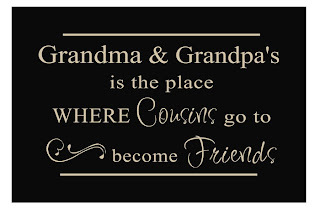 This plaque measures 8″ tall x 12″ wide. 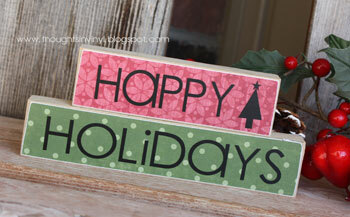 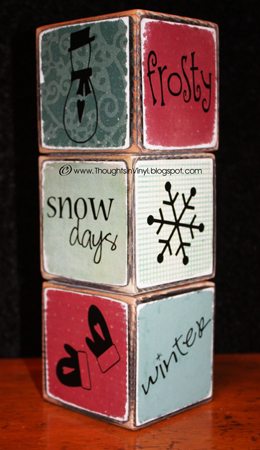 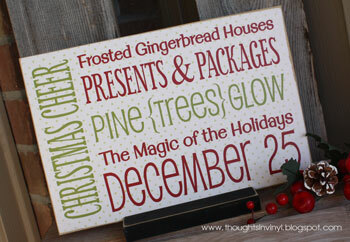 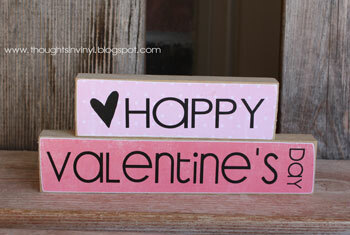 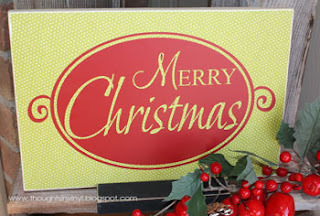 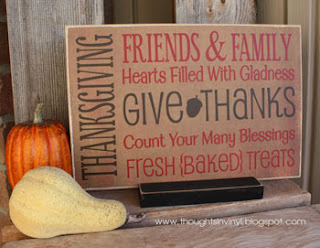 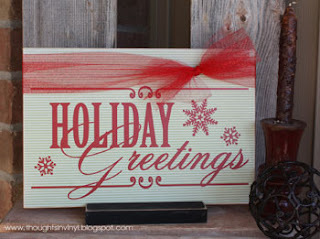 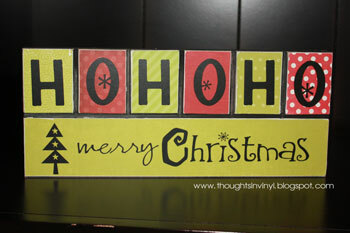 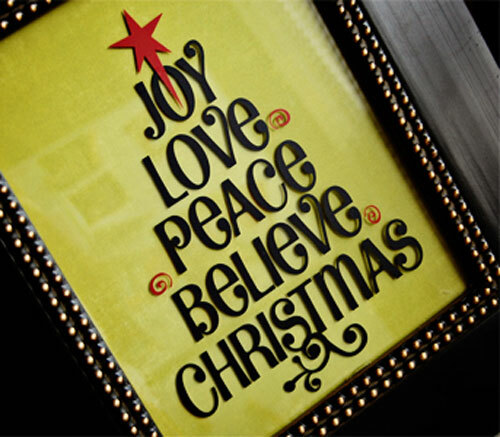 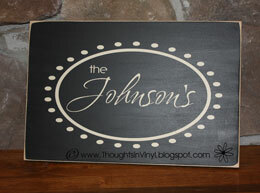 This fun plaque allows you to customize the board to the two season/holidays you want. 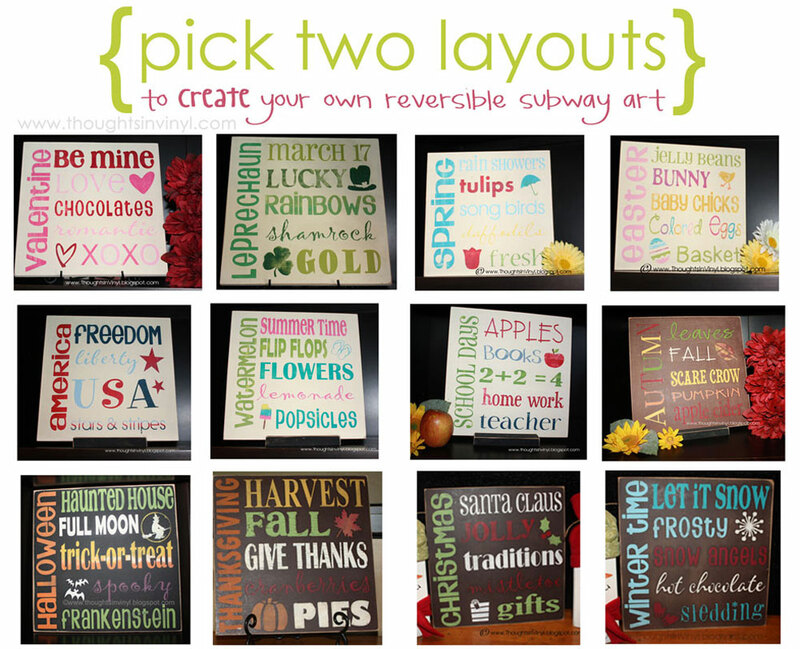 You get to pick 2 layouts one for each side of the board. This next plaque is perfect for Christmas. You can order it with the metallic copper star for an additional $1 or you can just choose to have your vinyl be all one color. 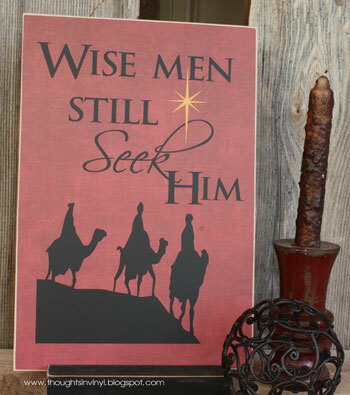 This plaque measures 7″ tall x 6″ wide. 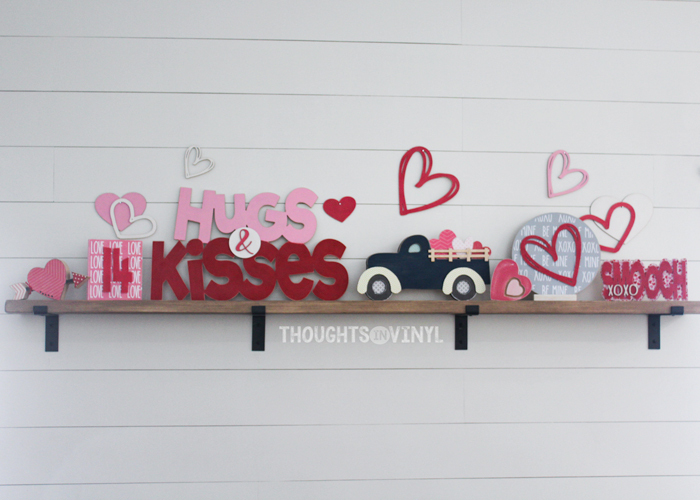 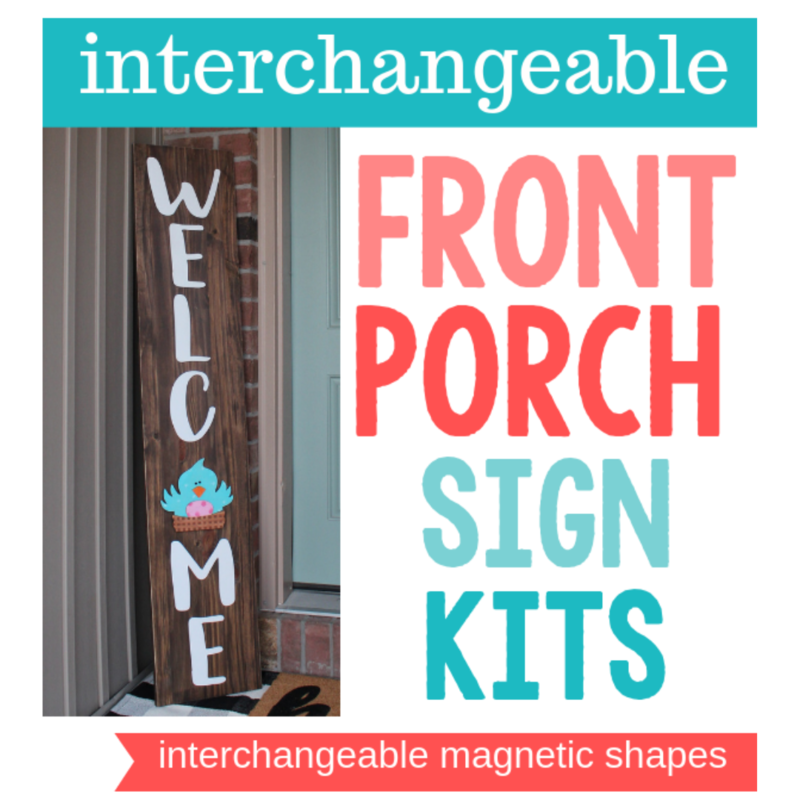 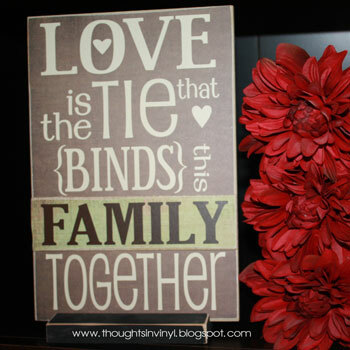 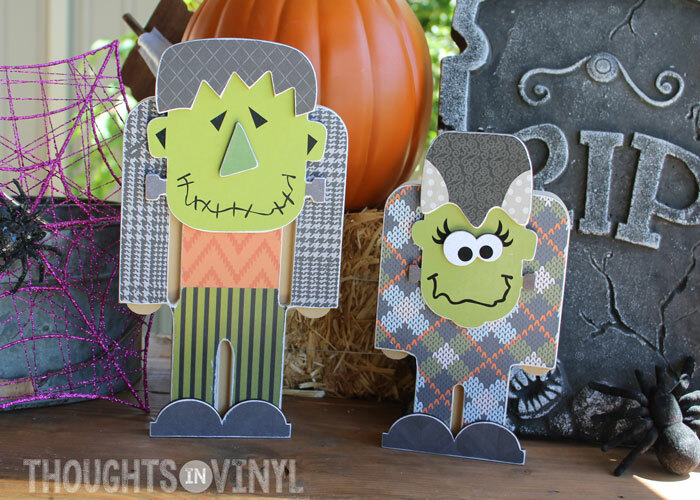 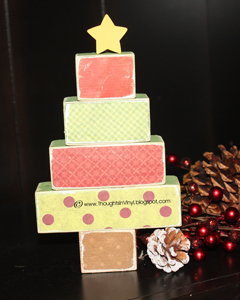 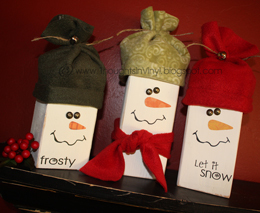 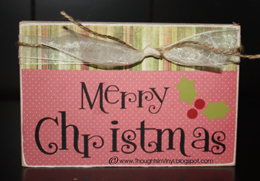 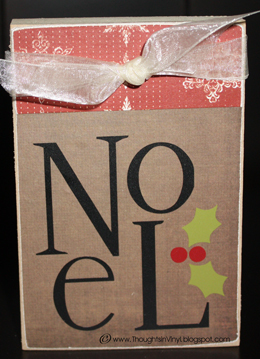 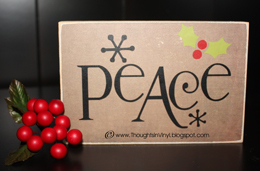 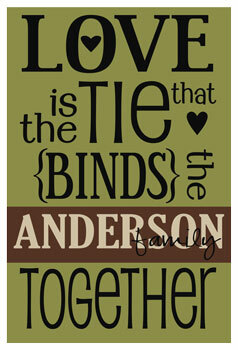 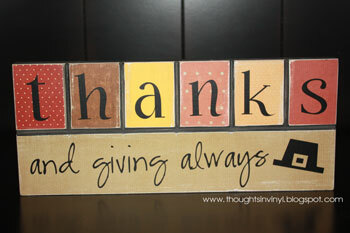 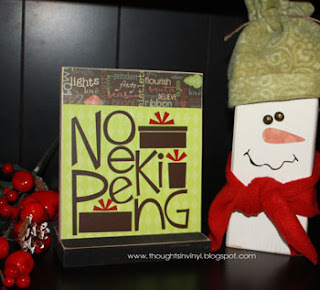 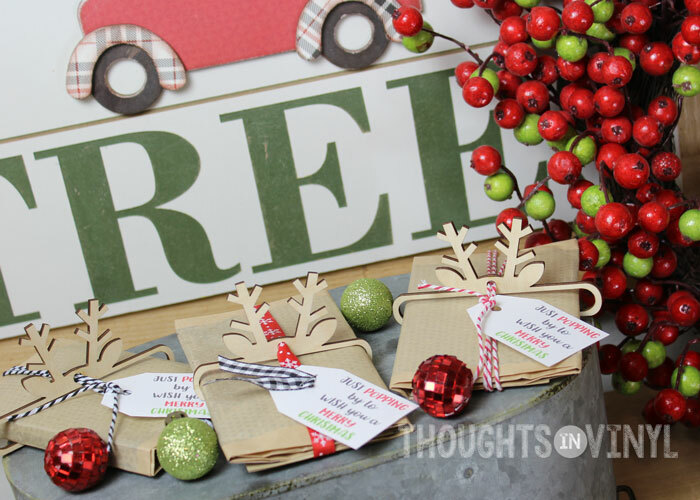 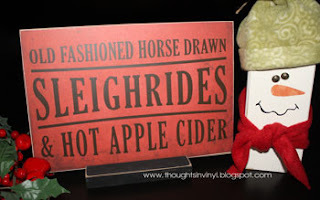 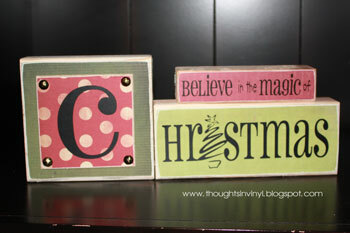 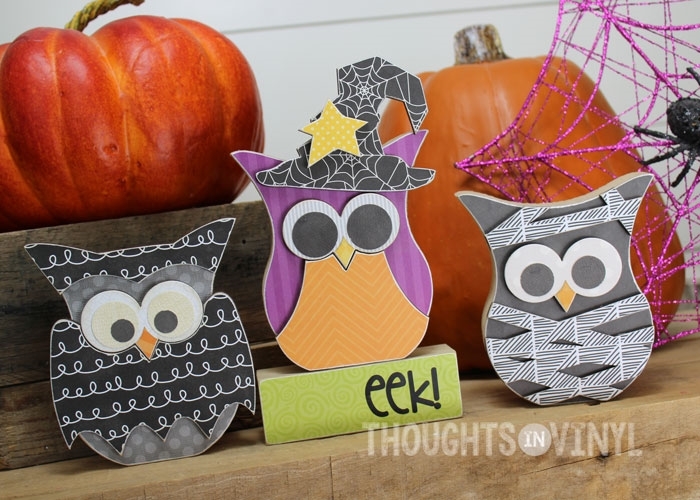 This is another inexpensive craft perfect for gift giving!